Last Friday morning, Education Minister Rob Fleming announced that going forward, free menstrual items will be provided for BC students in all public-school washrooms. 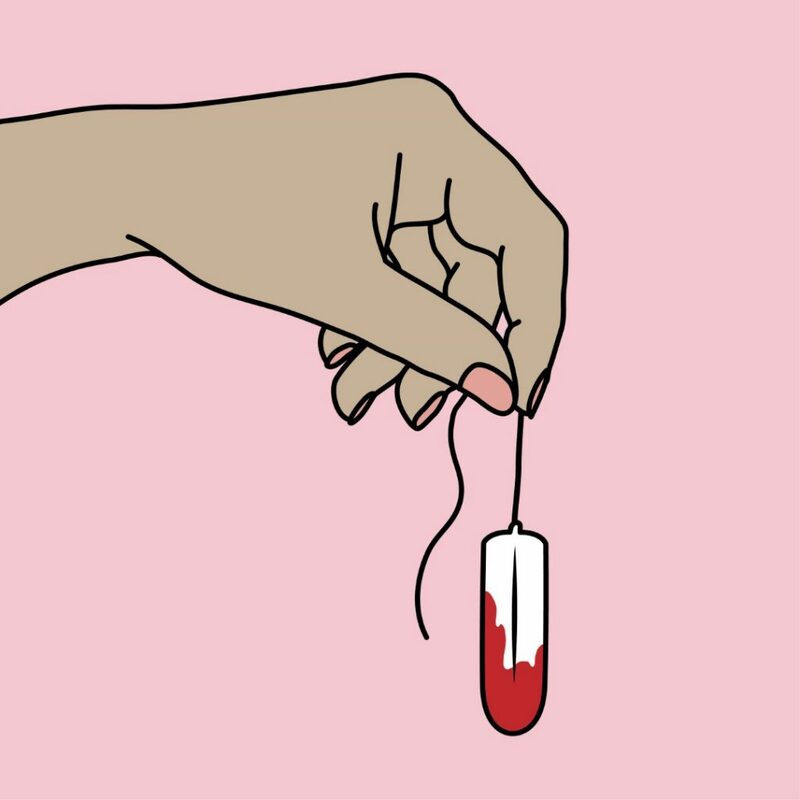 Fleming stated at the news conference on Friday that according to current stats, one in seven students have been forced to miss classes due to being unable to afford menstrual items. The government will be providing $300,000 to provincial school districts to help cover start-up costs for menstrual items. As well, the government is set to provide $95,000 to support the United Way Period Promise Research Project, which will investigate how best to support those in poverty who face financial barriers with regards to menstrual health. New Westminster high school student Rebecca Ballard spoke on Friday at a news conference in favour of the government’s decision. The Grade 11 student was one of many Lower Mainland activists who pushed for free menstrual items in public schools, including Douglas College professor Dr. Selina Tribe. Tribe started advocating for free access to menstrual health items at her daughter’s school earlier this year, before joining forces with United Way to broaden the scope of her campaign. BC is the first province in Canada to take this step.